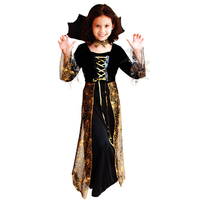 You might want to be careful who you accept roses from, because it could be a bewitched rose from a witch! Luckily, you will encounter a beautiful princess in yellow that will make everything worthwhile. 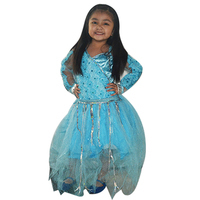 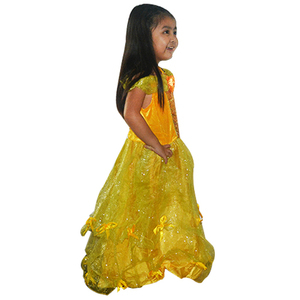 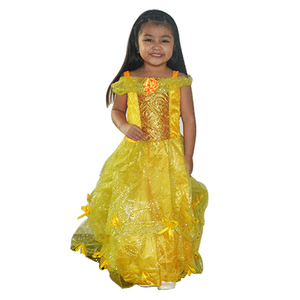 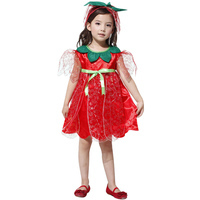 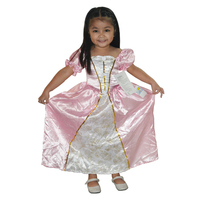 Girls will love wearing this Child Yellow Princess Costume because it will make them feel completely enchanted!